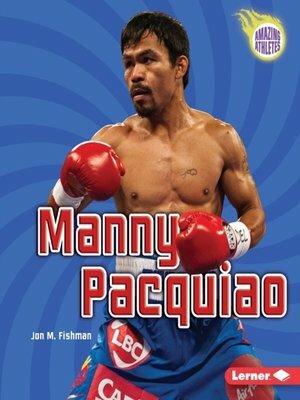 Boxer Manny Pacquiao has won multiple world championships and is the only fighter in the sport's history to win titles in eight different weight classes. When Manny fought Floyd Mayweather in 2015, many people called it the fight of the century. But Manny is much more than just a boxer. He is also a musician and an actor, and he has even played professional basketball. In 2010, Manny became a congressman in the Philippines. Learn more about the Filipino fighter who has taken the boxing world by storm.